Includes New Book 4. 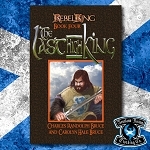 The last High King! 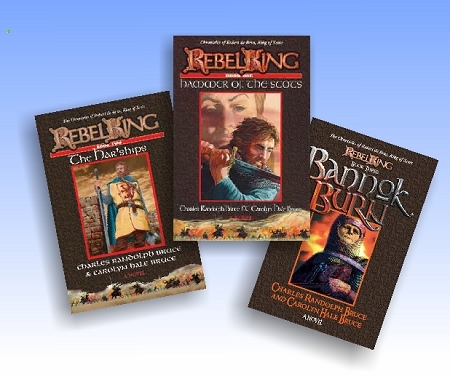 All 4 books of the critically acclaimed series that illuminates the Chronicles of Robert the Bruce, King of Scots. Based closely on historical facts, the series concentrates on the heroic and quite human characters who willingly jeopardized their lives, limbs, properties, titles, and their very souls to drive their stories into Scotland's history.